Camel Festival – Bikaner Camel Festival is organized in city of Bikaner by Rajasthan state Tourism Department.Bikaner is located in the North West part of Rajasthan (India). Camel festival is organized every year in month of January or end of December to give special importance to the Desert’s ship The Camel. The two days festival is marked by different events organised by state tourism department. 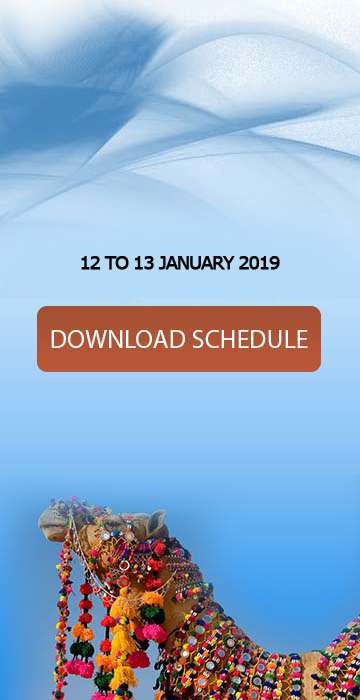 Click Here to know more about Camel Festival 2019.